A lot of people like the Twitter platform. If you are one of them, now you can study RCA’s lessons in the most convenient way for you. Today you’ll learn several new bits of advice from the Anand – Carlsen World Championship match. Before we move on to the video lesson, let me share some good news with you. A lot of students asked about adapting my chess courses for Mac computers. 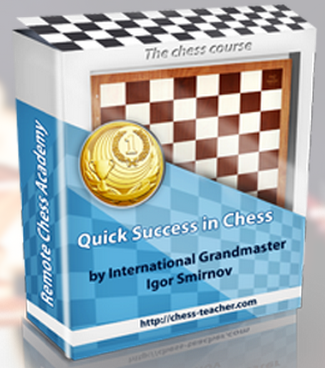 I’m glad to inform you then, that we’ve created a Mac version of “The Grandmaster’s Secrets” course. We are now finalising the technical preparations and will publish it on our website in few days.